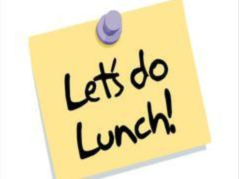 Critical Factors provides a variety of resources and services for Small Business CEOs seeking to create sustainable increase in productivity, profitability, bankability and valuation. We recommend starting with THE PIP Checklist. These 7 steps are the foundation for our approach to improving business performance. 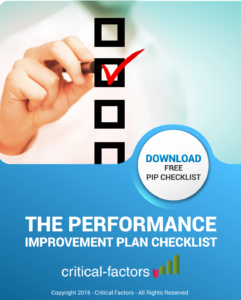 Yes, I Want the FREE PIP Checklist for Improving Business Performance! 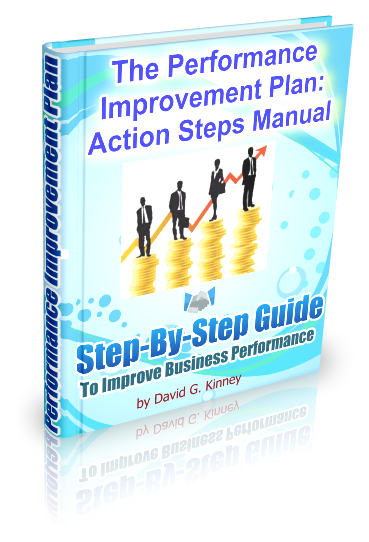 This downloadable manual provides step-by-step instruction on implementation of THE Performance Improvement Plan and contains case studies and action plans in each section. 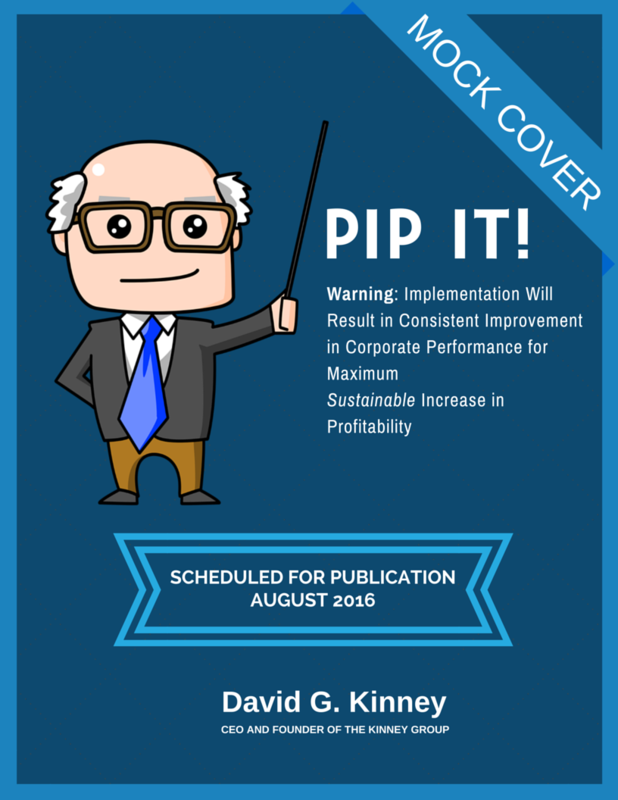 Scheduled for publication in August 2016 by iUniverse, this hard cover edition of THE PIP Manual will include anecdotes and additional case studies. Special pre-publication offers available now. Available exclusively to small business CEOs, this unique format provides the opportunity to brainstorm and collaborate with fellow small business owners on the challenges of creating sustainable increase in productivity. 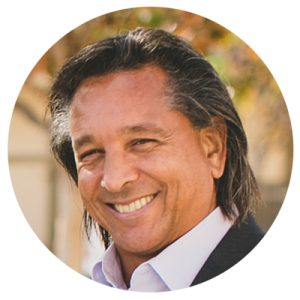 Offered on a limited basis, the Accountability Confidant is a weekly, 1-on-1 consultation with David G. Kinney, CEO of Critical Factors. It provides the opportunity to develop a trusted resource with whom you can bounce ideas, strategize, brainstorm, confide and just stay on track with your goals. Offered on a selective basis, The Critical Factors Management System (CFMS) is the Complete Corporate Performance Management System for Small Business. CFMS is THE PIP Done for You and is customized to the unique requirements of each client company. 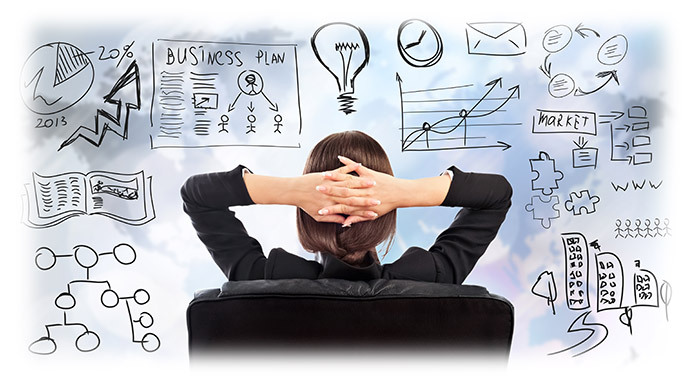 CFMS uniquely enables us to provide COO as well as CFO services on an outsourced basis thus freeing small business owners to focus on the big picture. Our integrated financial and operational expertise and processes enable us to deliver these services at a fraction of the in-house cost. productivity, profitability, bankability and valuation.